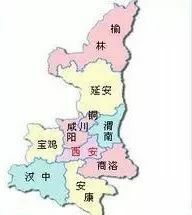 英文釋義：A province of east-central China crossed by the Wei He. 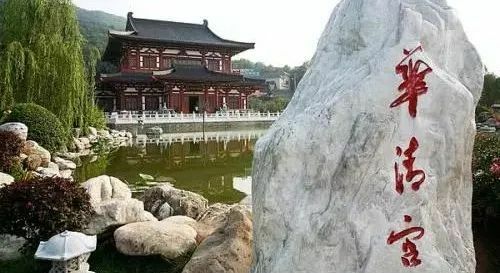 One of the earliest cultural and political centers of China, the province is densely populated and highly industrialized. 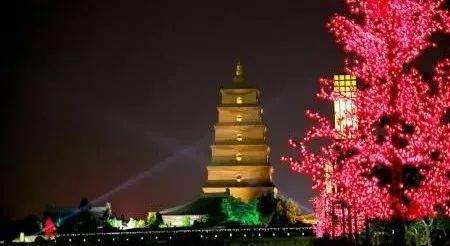 Xi’an is the capital.